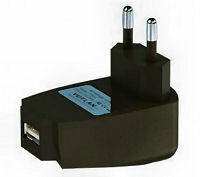 All analog sensors are connected to analog ports of remote monitoring units or Power Distribution Units (PDUs), determination of the sensor type and connection will occur automatically. Conditions monitored include: indoor and outdoor temperature, humidity, AC voltage, door open/closed, vibration, smoke, movement, water leakage and airflow. All sensors are monitored for: low alarm, low warning, normal, high warning, high alarm. 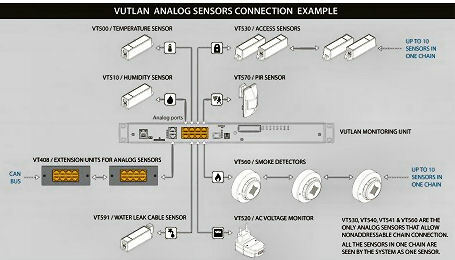 Sensors VT530, VT540, VT560 allows chain connection. 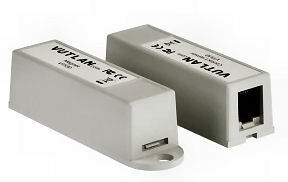 Third party analog sensors can be connected using 4-20mA converter VT420 or 0-10V DC voltage meter VT410-10. Sensor is needed for measurement of temperature indoors. Operating temperature: −50… +105°С. 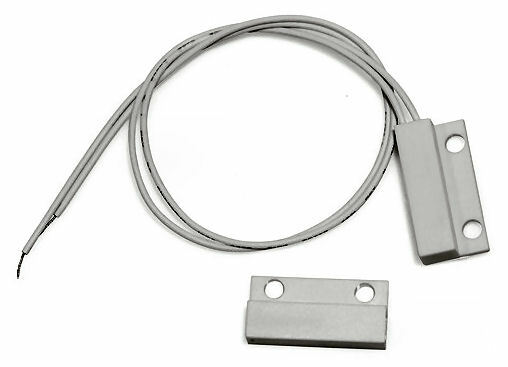 Sensor is needed for measurement of temperature outdoors. 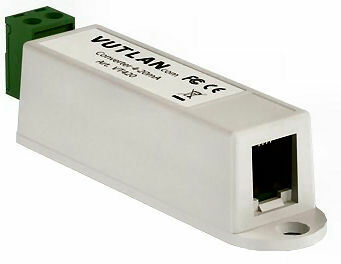 For installation on doors, windows, etc., sensor monitors status of door, window: opened, closed. Used to monitor doors and windows. 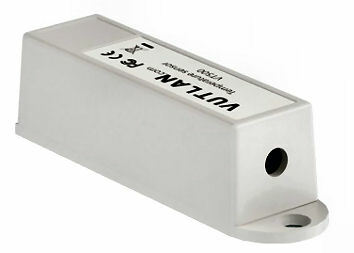 For installation on walls, windows, etc., sensor monitors vibration. Chain connection is possible. For installation on Air conditioners, fans, etc., sensor controls airflow 0 - 3 m/s. 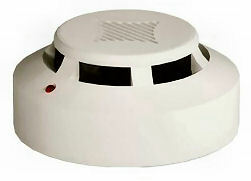 Detects smoke indoors. Operating temperature: 0… +70°С. Daisy chain monitoring up to 150 meters.